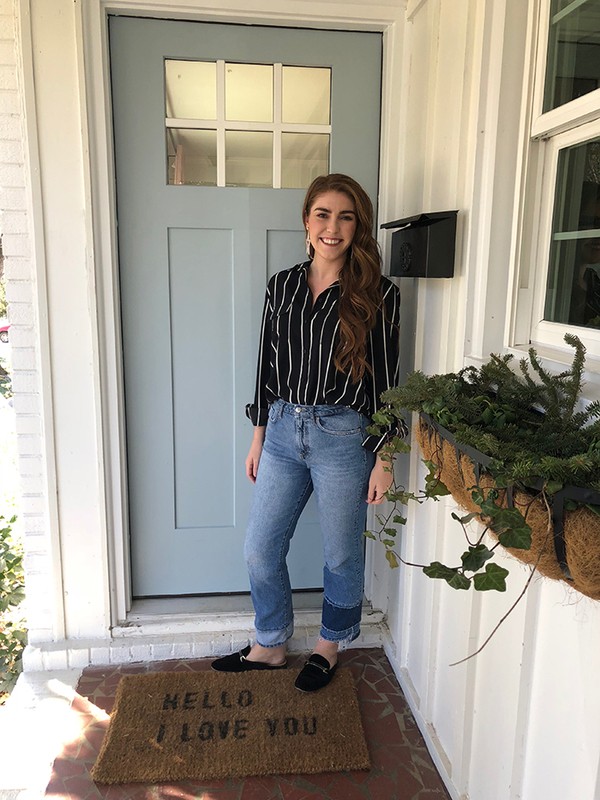 Haley Beaman, 24, purchased a 1,200-square-foot fixer upper in Windsor Park for $180,000. 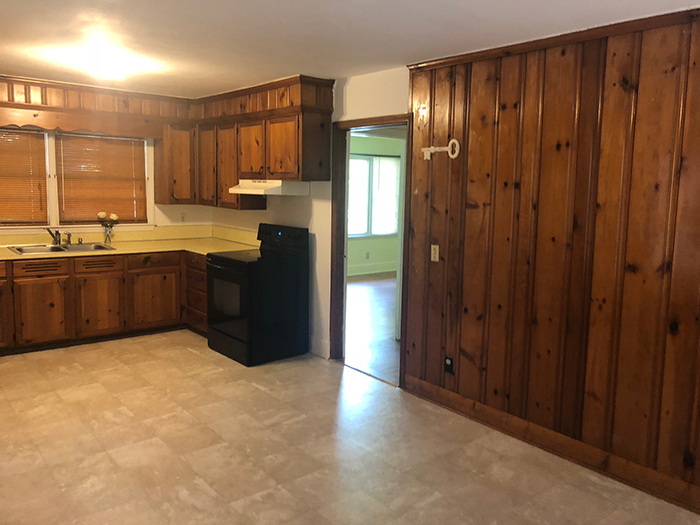 The house has three bedrooms and two bathrooms (converted from one and a half). 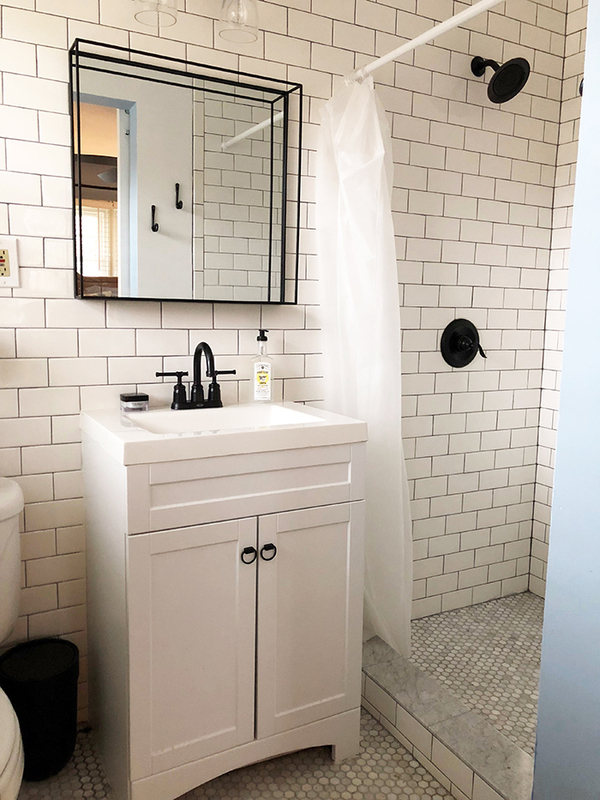 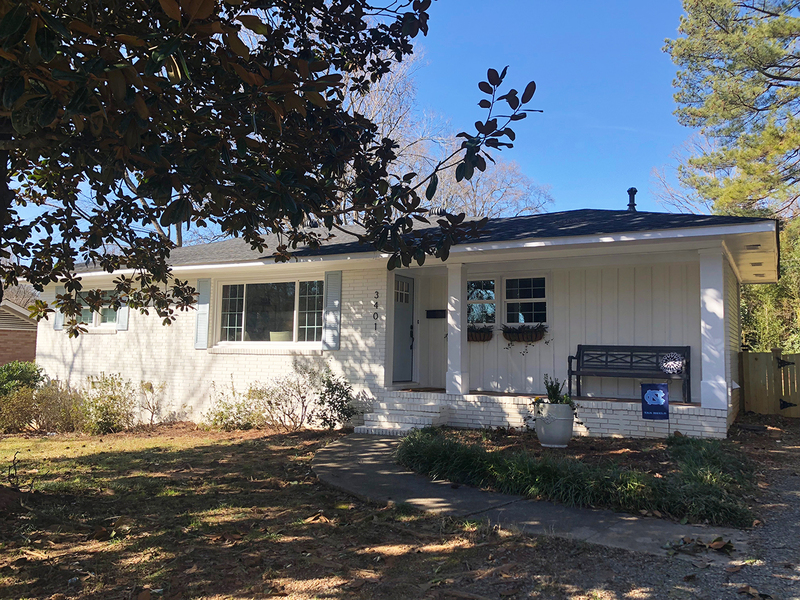 The biggest projects included adding a 100-square-foot laundry room, taking out a wall, painting the exterior, turning her half bath into a full, re-sanding the floors, tile work and overhauling the kitchen. 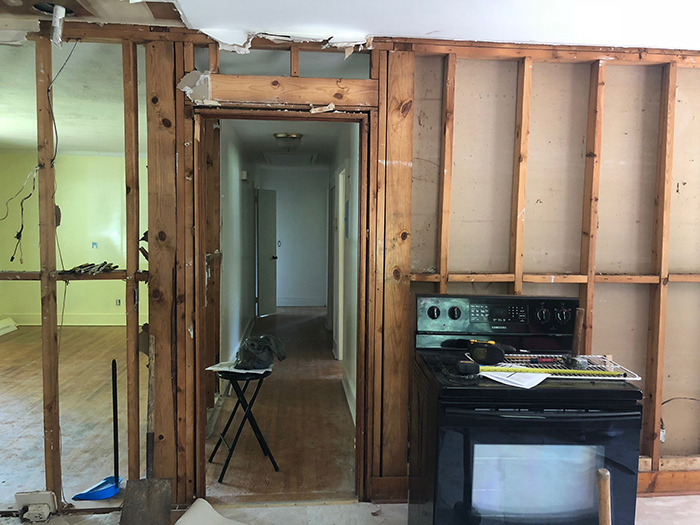 Haley did a lot of the demolition work on her own, but paid a contractor to help with some of the larger undertakings, like adding a support beam where a wall used to be in the living and kitchen areas. 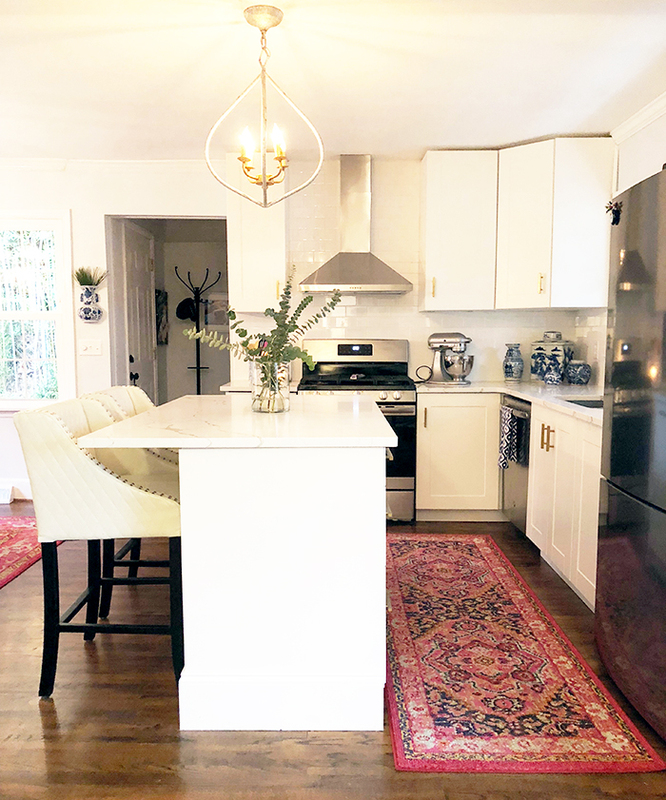 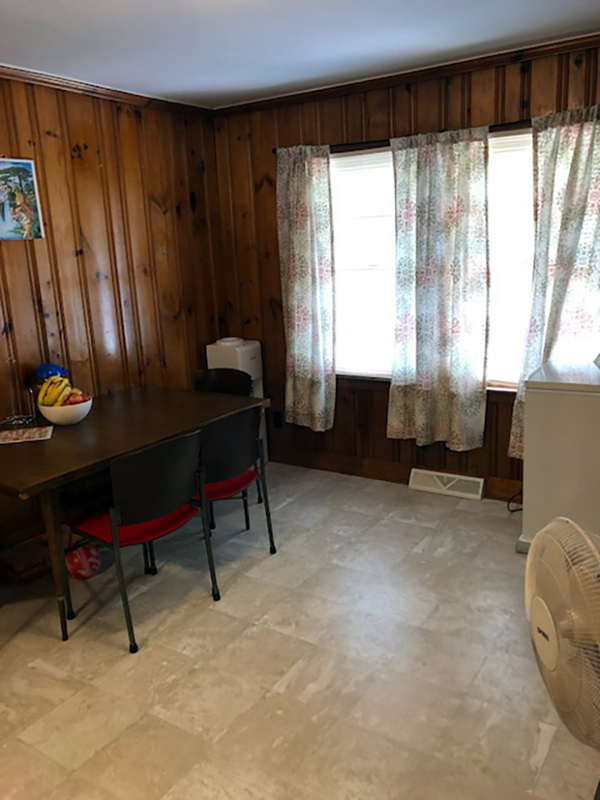 The kitchen and dining room are Haley’s favorite areas in the house, and the largest portion of her renovation budget was spent on the kitchen, which ended up being around $10,000. 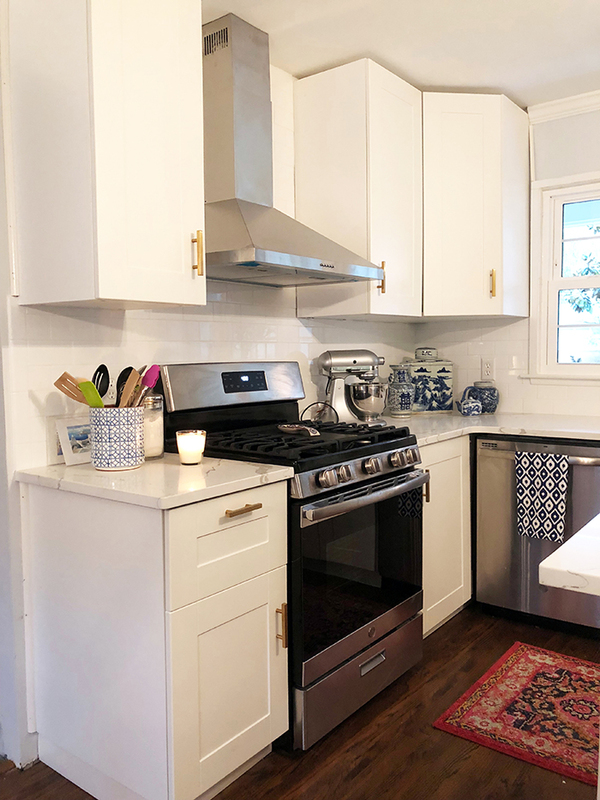 She saved money by comparing prices, splurging for things she loved most (lighting and countertops) and having family install the cabinets instead of a contractor. 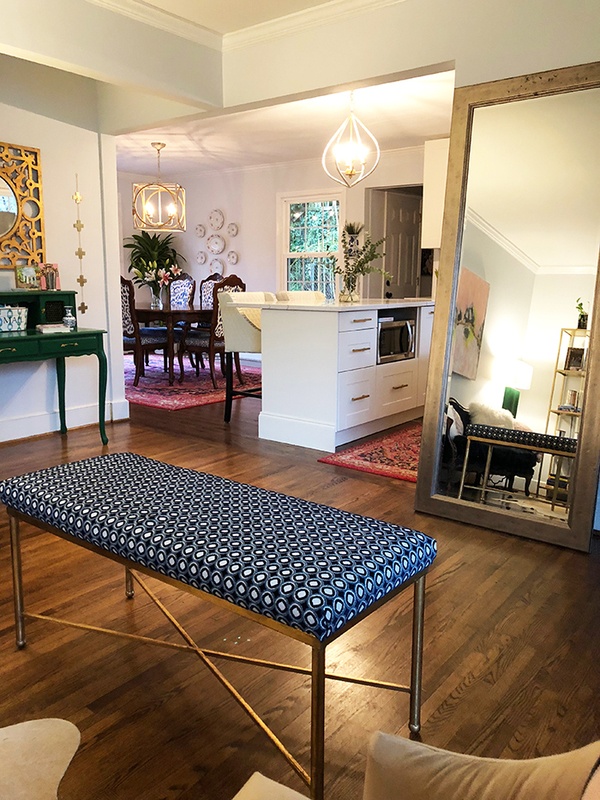 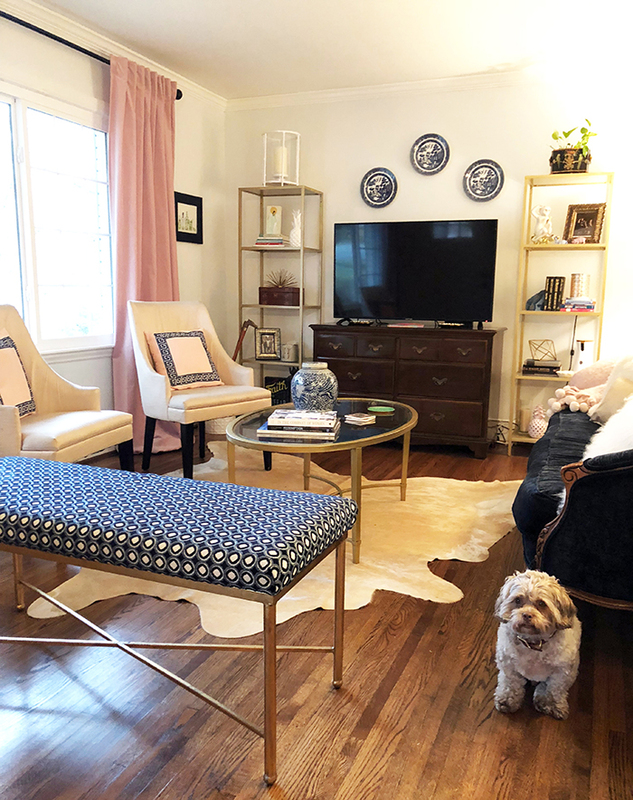 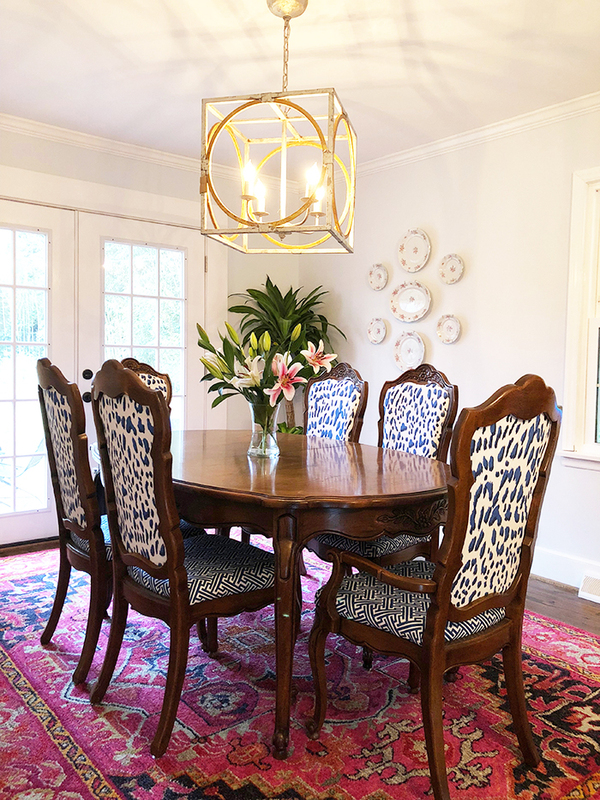 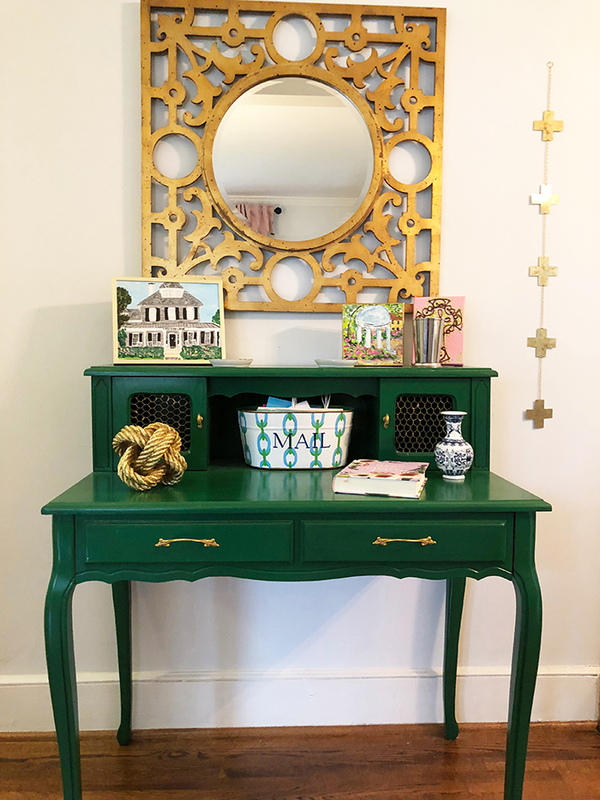 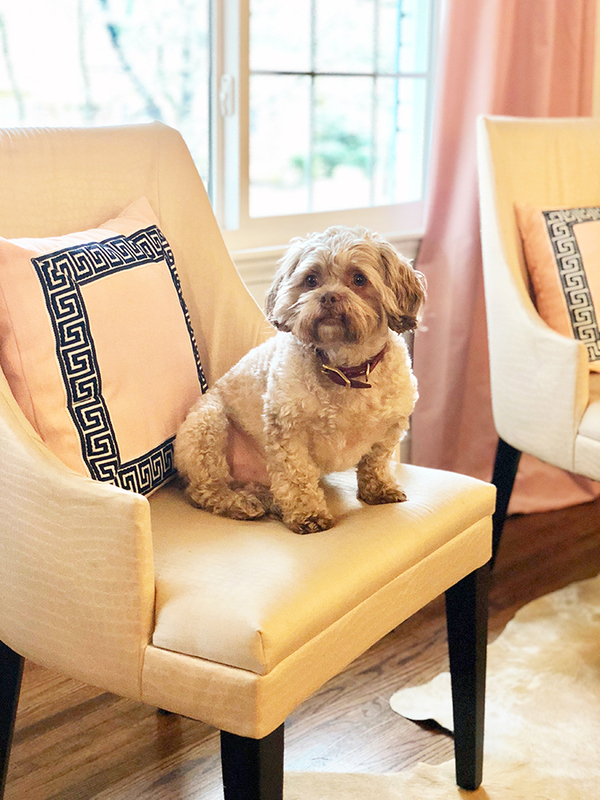 Haley also saved money on furniture and decor by shopping at flea markets and getting things recovered and repainted to fit her traditional-meets-glam style. 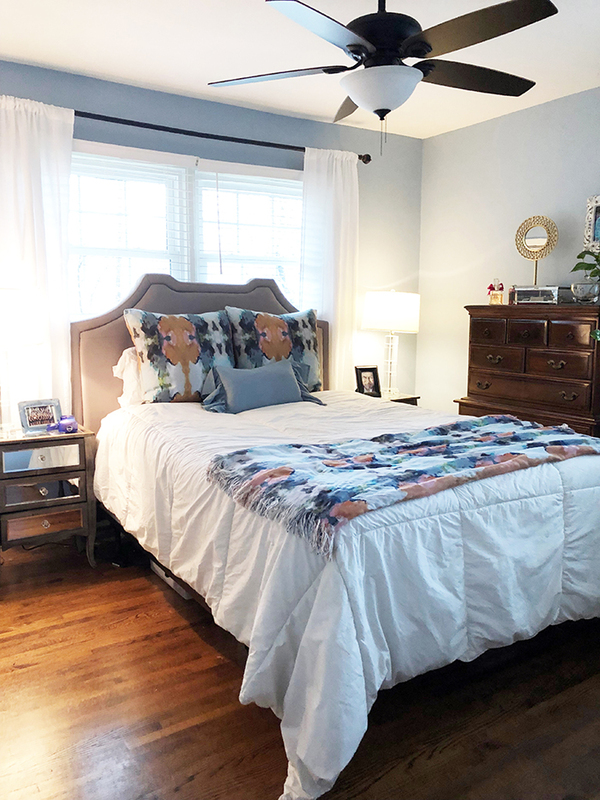 If you’re thinking of taking on a similar project, Haley says be prepared to negotiate, confront your contractors and budget around $15,000-$30,000 for upgrades. 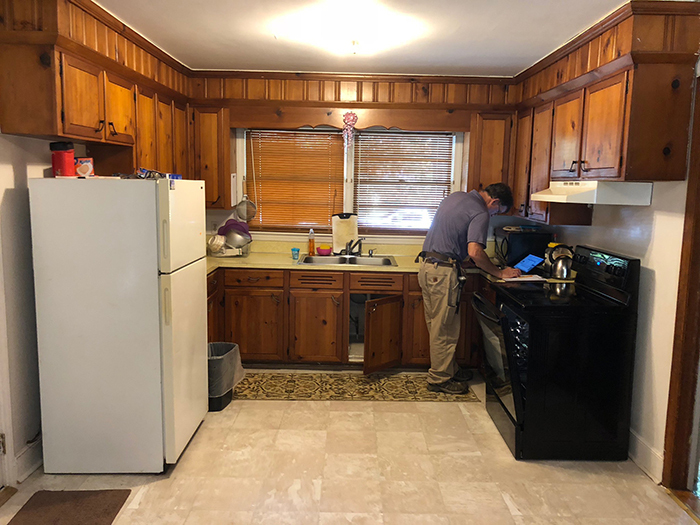 She said she was nervous to put in an offer below asking price — since houses were literally swiped from under her feet — but she says negotiating ended up saving her thousands of dollars. 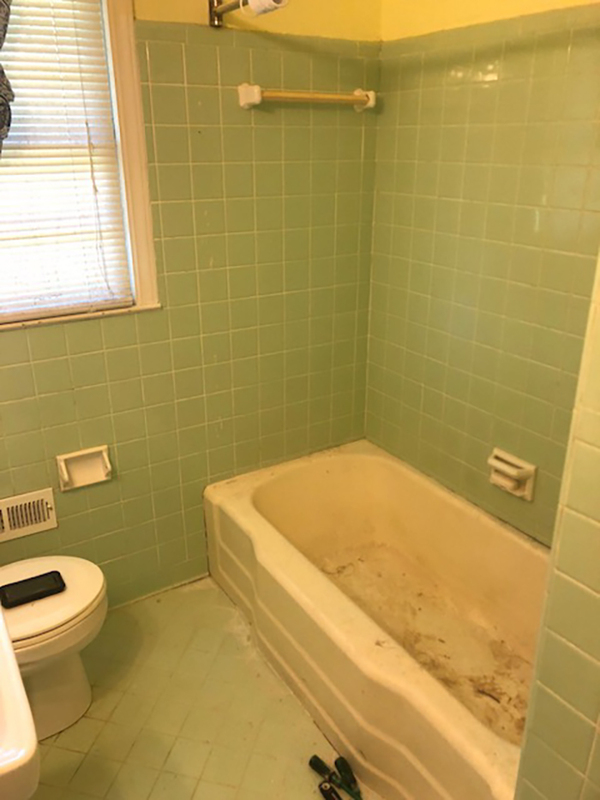 The house was listed at $200,000, but she scored it for $180,000.